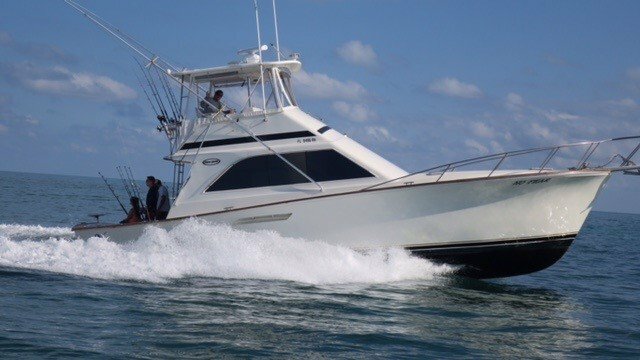 Find Key Largo deep sea and offshore fishing trips here at Fla-Keys.com, The Official Tourism site of The Florida Keys. 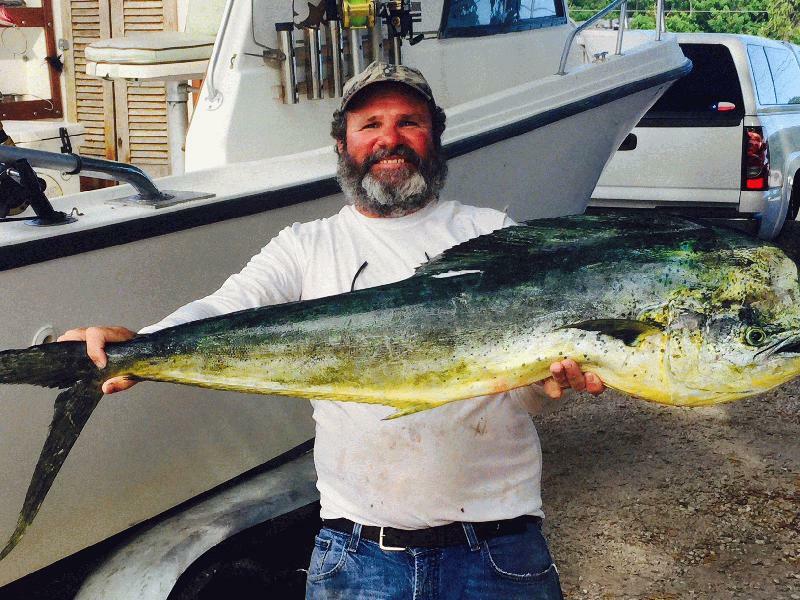 Florida Keys Sportfishing at its best! 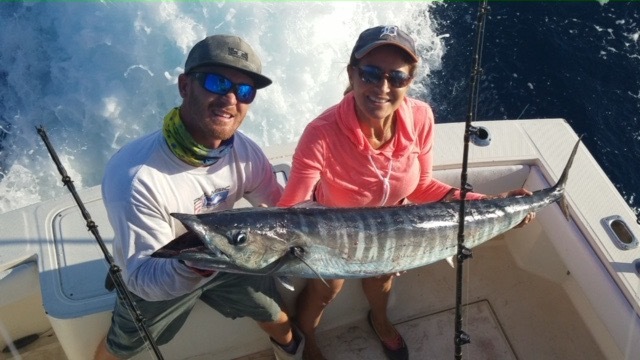 Custom Charters for the experienced angler and families. 4-8hr offshore, reef and wreck trips for dolphin,tuna,sailfish,marlin,wahoo,grouper,snapper,hogfish, amberjack,sharks,barracuda. Years of 5 star reviews! EXCALIBUR CHARTER - 25+ years' experience! 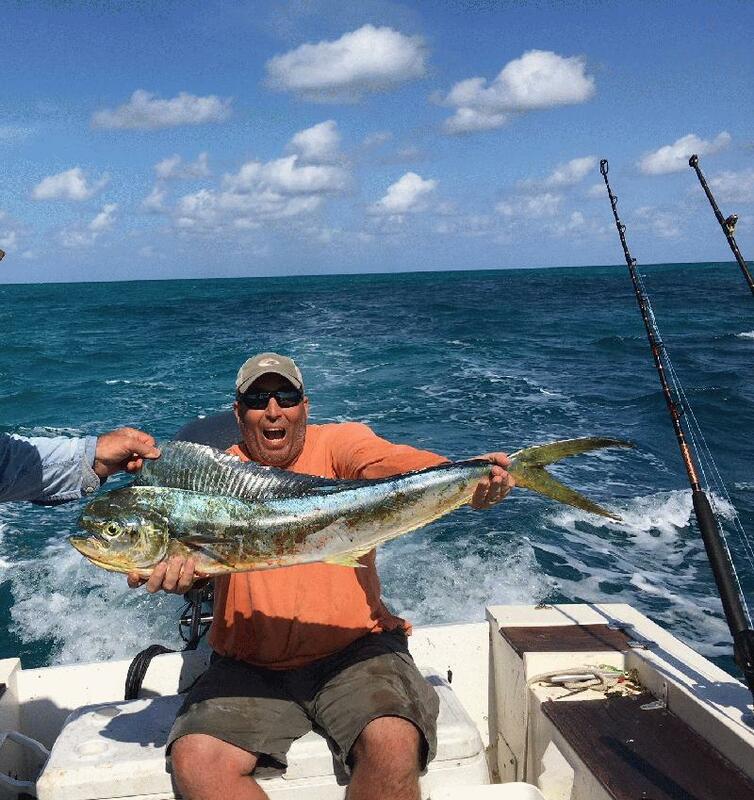 Fishing at its best aboard the Little Minnow! Top of the line gear & everything you need to come aboard with us! Our boat comfortably seats 3. Tarpon, shark, tuna, dolphin, wahoo, permit, wreck & patch reef fishing. Competitive Prices!